Local businesses can help support school visits to the museum by becoming Friends of the Amuseum. Amuseum Naturalis, St. Martin’s only natural history museum, has big plans for the 2016-17 season. New and improved exhibits are in the works for the free pop-up museum, as well as expanded hours and school visits. The local community is helping to make it all possible by participating in the Friends of the Amuseum program. In the Friends of the Amuseum program, businesses or individuals can make a 100€ donation to Amuseum Naturalis and receive recognition as supporters. The funds will be used towards improved signage and exhibits, as well as ongoing costs of operating the museum. 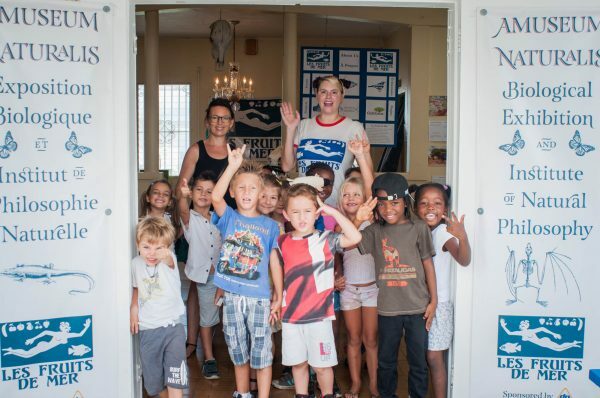 All those interested in becoming Friends of the Amuseum are encouraged to contact Les Fruits de Mer at info@lesfruitsdemer.org. 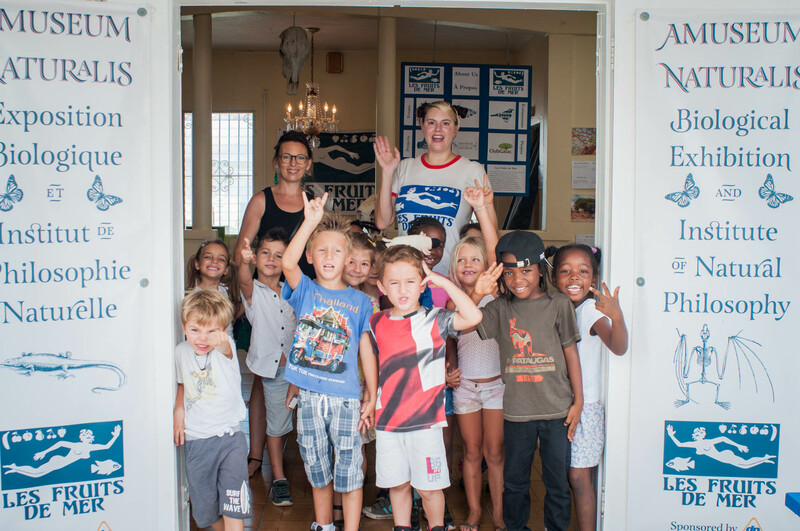 For the coming season, the Les Fruits de Mer association plans to open the museum for regular evening hours and by appointment for school, youth and other groups during the day. Exhibits on subjects like St. Martin’s bat caves, freshwater creatures and species found only on St. Martin will be expanded, and they will be joined by new exhibits telling a variety of stories. Even with all the updates, admission to the museum will remain free of charge. Amuseum Naturalis is a free, public pop-up museum of the natural history of St. Martin and the Caribbean, created by Les Fruits de Mer and made possible by the generous sponsorship of Delta Petroleum. 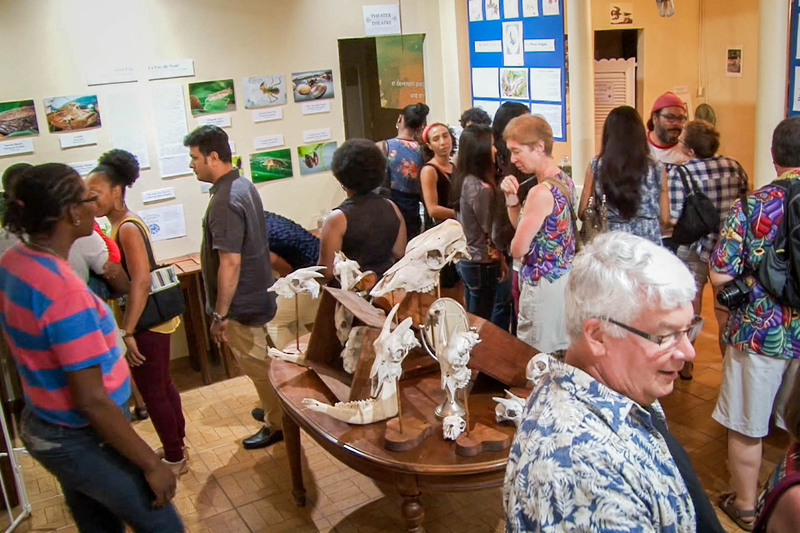 Amuseum Naturalis is located at 96 Boulevard de Grand Case in Grand Case. Amuseum Naturalis is scheduled to reopen for the season in November 2016. For the latest information about exhibits and special events, visit http://amuseumnaturalis.com. Friends of the Amuseum are showcased on the Friends page of the site. Amuseum Naturalis, the free museum that welcomed hundreds of visitors each week last season, is currently funding upgrades for a fall reopening.